Impaired Practitioner Program works towards the overall care of patients. Florida legislative intent is to preserve the health, safety and welfare of the public and addresses issues about treatment for impaired practitioners, as well as grounds for discipline, penalties, and enforcement in Statute 456. 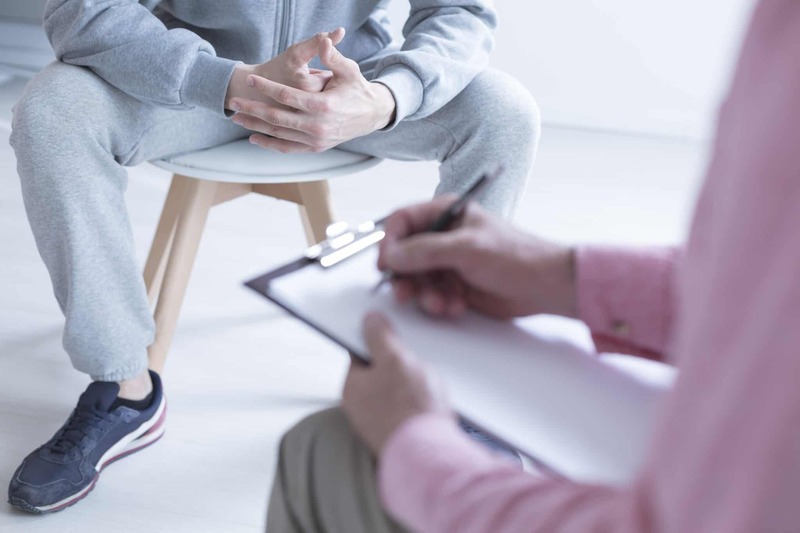 Florida law requires a mental health practitioner be referred to an Impaired Practitioner Program if the Department receives a legally sufficient complaint alleging an impairment and no other complaint exists. A complaint may be considered legally sufficient and show probable cause if a practitioner is unable to practice with reasonable skill and safety to patients by reason of illness or use of alcohol, drugs, narcotics, chemicals, or any other type of material or as a result of any mental or physical condition. In enforcing this statute, the licensee can be compelled to submit to a mental or physical examination by physicians designated by the department. If the licensee refuses to comply. the department can file a petition with the court to enforce the examination. Discipline could include monetary fines and suspension or even revocation of your license. Appropriate action will depend upon what sanctions are necessary to protect the public or to compensate the patient. We have been providing continuing education to mental health professionals in Florida since 1998. All courses are approved and accepted by the Florida Board of Clinical Social Work, Marriage & Family Therapy, and Mental Health Counseling, provider 50-1721. We believe that continuing education courses do not have to be tedious and boring. We combine examples, case studies, humor and clinical expertise to provide courses that are enriching, stimulating and fun. Participants consistently give our workshops the highest ratings possible. © 2019 Ross Family Counseling. All rights reserved. Missed the Cyber Monday Deal? Get our LAST discount of 2018 NOW!